The President of Russian Railways, Vladimir Yakunin, wants to sell stakes in everything it owns over the next two years except the track network. 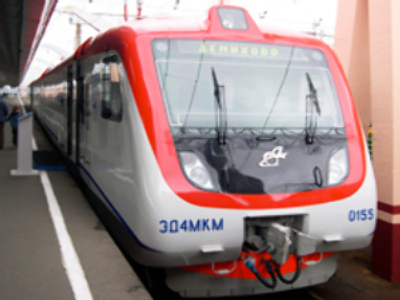 Experts told Business Today the sale of Russia's rolling stock, that's locomotives, freight and passenger cars, could raise up to $10 Billion dollars. Yakunin's model for the IPOs is Deutsche Bahn. Almost one quarter of Germany's rail operator is to be sold in November. Vladimir Yakunin the move has lessons for Russian Railways. Taking into consideration the experience of Deutsche Bahn, everything but infrastructure can be IPO'd. But for that, we should finish the 3rd phase of the reformation of Russian Railways.